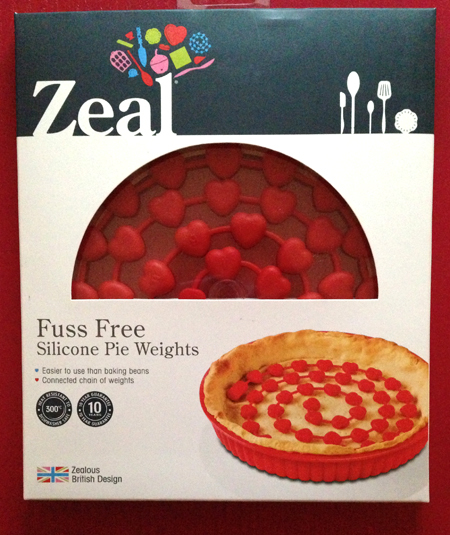 How cool are these heart shaped pie weights that my dear friend Gitty gave me for my birthday. I normally bake blind with dried beans but I don't like the smell that creepidy creeps into pastry from the beans. So now I can make smexy pie crusts without the bean pong. Thank you Gitty! From Boardmans.